DVD rental and streaming business Netflix is rebranding its DVD by mail service and adding the option of game rentals to its existing services. 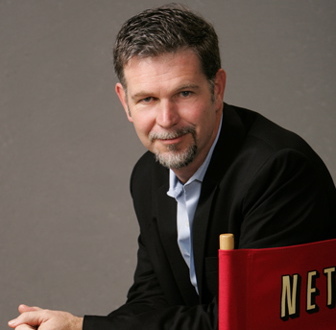 Netflix Co-Founder and CEO Reed Hastings announced the changes in a blog post which aimed to appease customers who had been left with a bitter taste in their mouth after the company revealed it would separate its DVD and streaming plans and change its pricing. The majority of Netflix members were not pleased by the further separation of the two services and filled the blog’s comment section with posts complaining about the split.